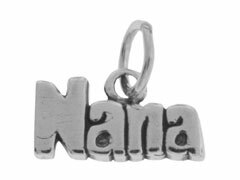 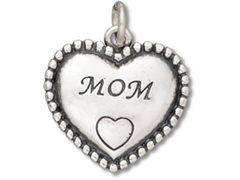 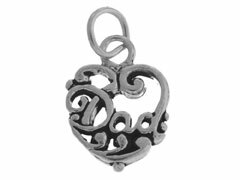 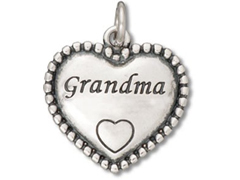 Our beautiful sterling silver family charms are a wonderful way to personalize jewelry and gifts for those closest to you. 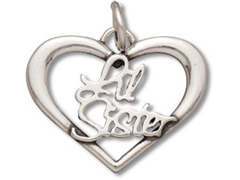 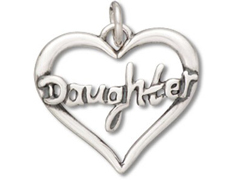 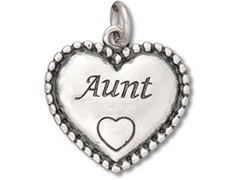 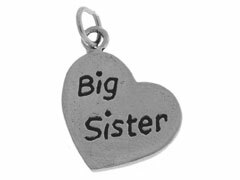 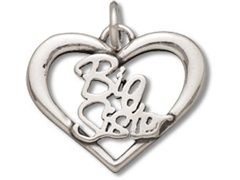 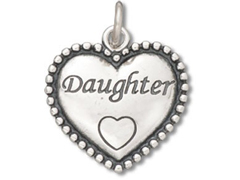 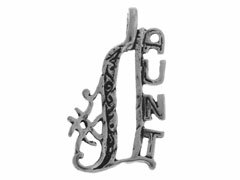 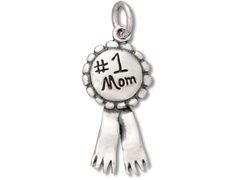 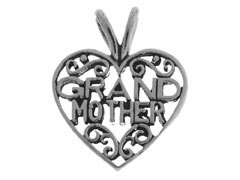 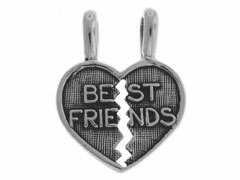 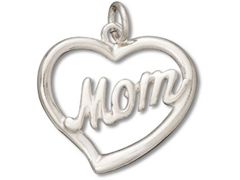 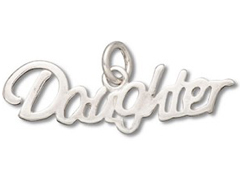 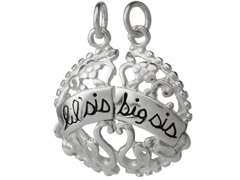 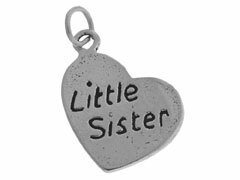 Whether you are creating jewelry for a special occasion or birthday for a mother, sister, grandmother or favorite aunt, our intricately detailed sterling silver charms will help embellish and personalize your design. 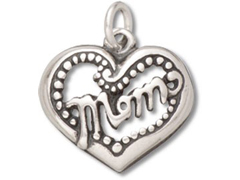 For inspiration on using sterling silver family charms in your original creations, please visit INM Crystal’s Idea Gallery.